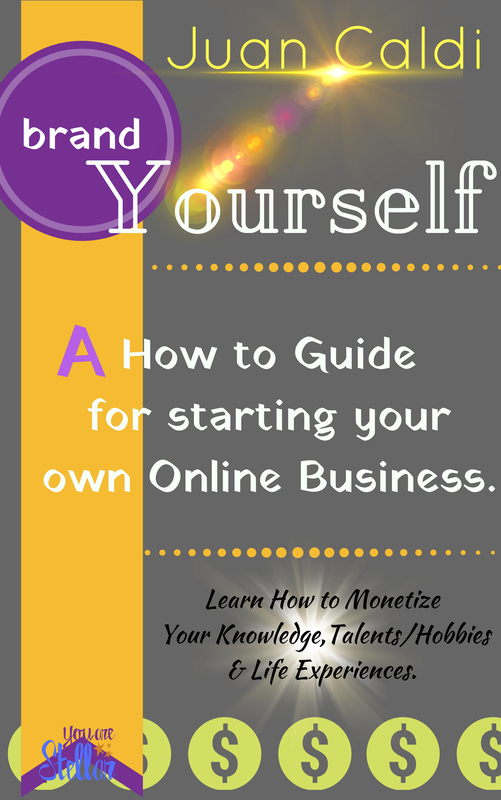 A comprehensive introduction on How to Start an Online Business/HomeBusiness. 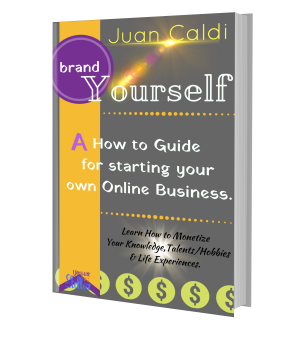 The ebook takes the reader/new entrepreneur thru various samples or hobbies/talents and explains on How to Monetize their knowledge and Brand themselves for the ultimate means of monetization/promo. Also explains to the reader the hard work/efforts that a person needs if they want to have some degree of success. It is not an over night ride but a bumpy journey that a new entrpreneur will go thru. 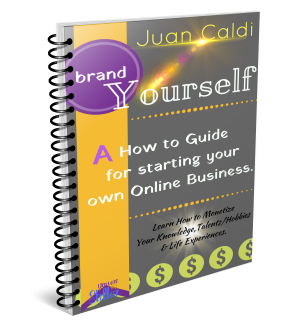 And, the newbie must enjoy the process, for in the long run, it is being able to enjoy the ups/downs, open doors/closed doors, slaes/no sales, and the learning that one will recieve, especially in the diverse and wide world of online marketing.